Join us during the longest running street festival in Alamance County. This is our 31st year and we are excited to welcome our guests as they enjoy all of the great food, fun and entertainment for all ages. This family fun event begins Friday, April 26th with our Golf Tournament earlier in the day, followed by our 5K race at 6:30 which includes our Dogwood Dash for the kiddos. At 7pm, the Mason Lovette Band returns to our Main Stage. Carnival rides and food vendors available for the entire family. On Saturday, April 27th, that's when we are in full swing. 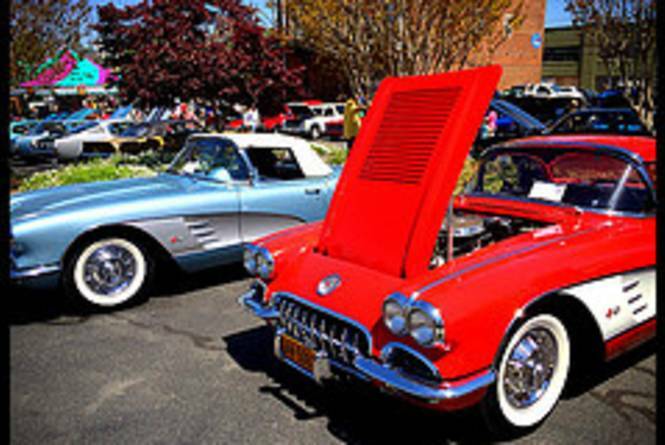 With food, arts and craft vendors, carnival rides, multiple stages offering a variety of entertainment and let's not forget our Annual Car Show. Saturday's events begin at 10am and will run until 5pm. 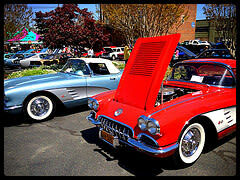 Check out our special event pages for the Golf Tournament, 5K and Car Show! Additional entertainment and festival information coming soon!